Parkmobile, LLC announces a new mobile app developed for The City of Fort Worth, Texas. The parking app known as FW PARK, makes it easy for residents to pay for parking directly from their smartphone device. Parkmobile is proud to announce their new mobile app created to help cities make finding and paying for parking easier. The City of Fort Worth is the latest municipality to offer a faster, more convenient way for residents and visitors to pay for parking using Parkmobile new app! 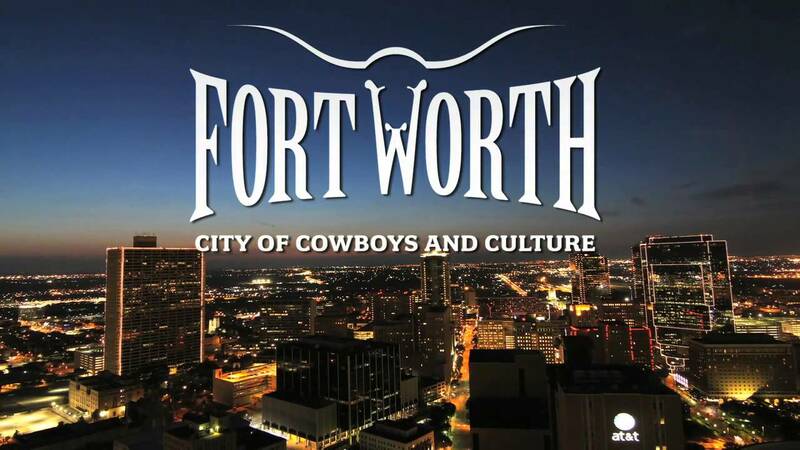 Joining more than 1,400 locations across the country to offer intelligent parking technology, Fort Worth has announced a new mobile payment app, compatible with iOS and Android devices. The app, called FW PARK, is available to download for free on the App Store or Google Play. In partnership with the leading provider of on-demand parking solutions – Parkmobile, LLC – the city is now bringing this technology to more than 2,700 on-street parking spaces. By simplifying the public parking experience, drivers no longer need to search their car for loose change or check their watch to see when the meter expires. The app allows customers to effortlessly input payment information, while also sending a 15-minute reminder before the meter expires. To add more time, customers don’t even need to walk back to the car – it’s as easy as pushing a button. For drivers without smartphones, there is also a toll-free number posted near each designated parking spot, allowing customers to make on-street payments via phone. With nationwide compatibility, existing ParkMobile accounts are also automatically synchronized with the FW PARK system. City Parking Manager, Peter Elliott, also notes that this change is an extremely positive one. Traditional parking systems have been slow to adapt to new technology, while the app brings the power of mobile payments directly to your handheld device. In essence, “[the app] adds another payment option for our customers, making the act of parking simpler and faster at all our on-street locations,” says Elliott. Fort Worth is not the first city to use this technology, nor will it be the last, but it surely invites a new era of user-friendliness and smartphone-compatibility to everyday tasks. For more information about the Parkmobile system, visit the company’s website at http://us.parkmobile.com/.